SWCorp once released some telling statistics about Malaysians. No surprises here but our country recorded a 15,000 metric tonne of food wastage daily in 2015. What this translates to is 3,000 tonnes of edible leftover food—food which could have, and should have, been sustenance for another human being. It is also an amount that could feed 2.2 million hungry people with 3 meals a day. To an ordinary person, stats like these would perhaps be a subject of a Facebook rant and an introspective Instragram picture. However, the team behind GrubCycle decided to take action. They began a movement that they hoped would make a difference, however small. GrubCycle is a startup which purchases the surplus food, such as drinks, cereal, chocolate, pineapples, and biscuits, from supermarkets and fresh markets, at a reduced price. The items may be close to its expiration date or sport damaged packaging, but are still good to consume. GrubCycle then sells the items back to their customers at below market price. 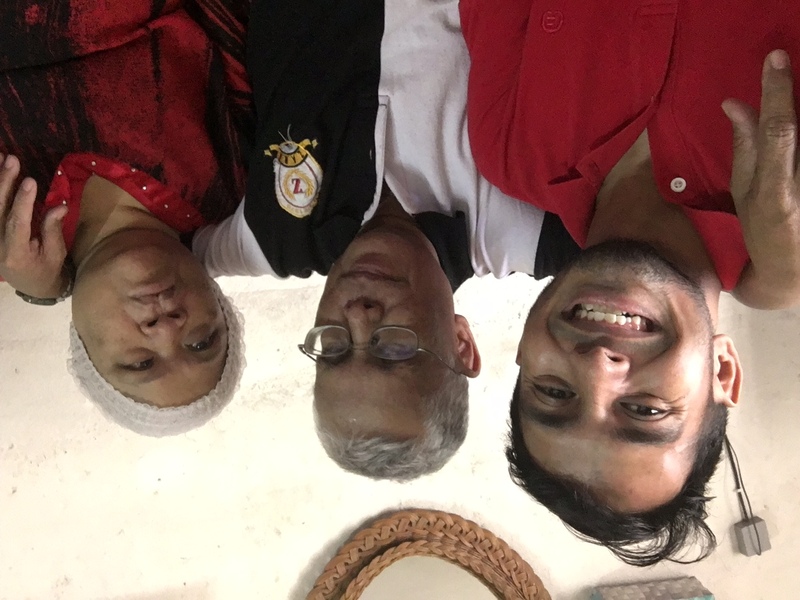 Co-founder, Redza, told Vulcan Post, “Part of our proceeds go to subsidising the cost of basic food necessities such as rice, cooking oil, salt, sugar and eggs for lower income communities.” The idea is to create a cycle whereby the more people purchase products from them, the more money is saved by the customers. With this, GrubCycle can then lead a change where food wastage can gradually be eradicated, while at the same time benefitting the underprivileged families. “Our general user demographic tends to be the young adults and students. They were more open to accepting new ideas and new ways of doing things, especially given that ours is for a good cause. It also cuts their costs significantly, and, let’s face it, who doesn’t like a great bargain?” Redza quipped. The idea for GrubCycle began when the co-founders met at a refugee school, while doing some volunteering. They realised how they worked well together and shared a united passion for community service. Food wastage seemed like such a prevalent problem that goes unnoticed, so the team of 4 decided to take it on and start championing a solution for this problem. 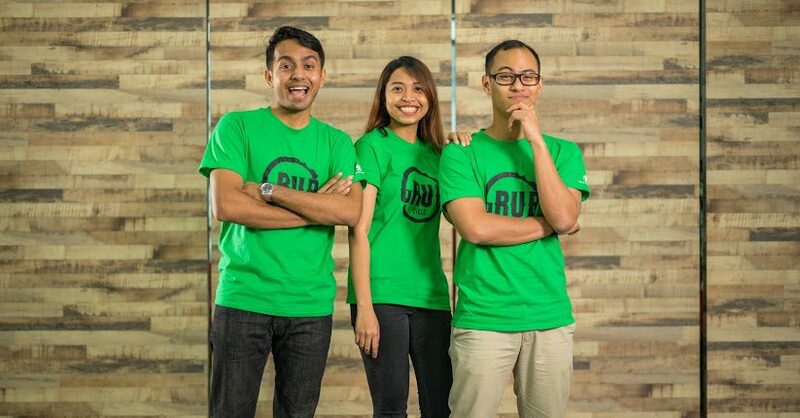 The current team is made out of 4 passionate Malaysians, Redza Shahid, Asyraf Sofian, Hawanisa Roslan and Charan (aka Chacha). Interestingly, they also bring to the table some backgrounds which are worth shouting about. 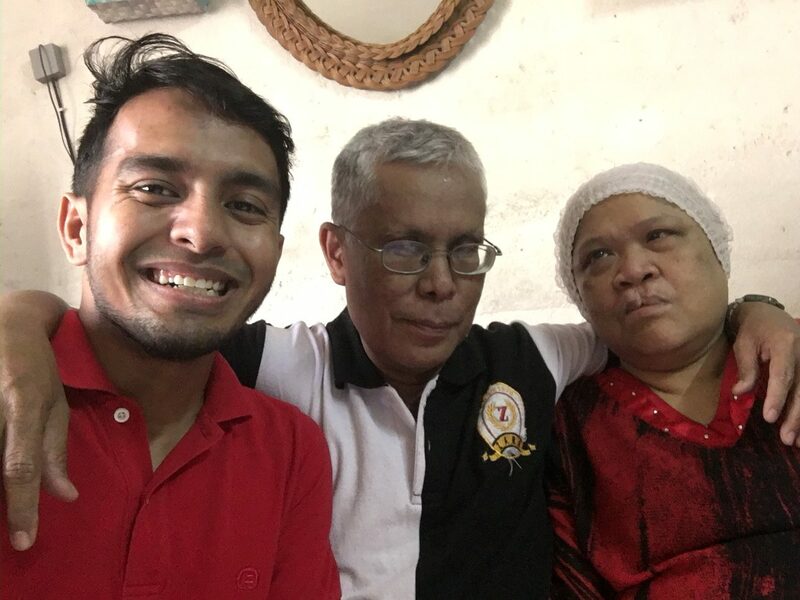 For instance, Redza himself has experience working in an angel investment company, Asyraf was once the GM for Projek Pelita, Nisa co-founded an NGO called Happy Bank, and Chacha had previously worked in a local media food company called Fried Chillies. All this valuable experience gave them the confidence to start something of their own. Redza personally shared, “Having experience in the startup scene for the past two years has helped us to be more cautious in avoiding common missteps that some others have experienced. GrubCycle began formulating the idea in March 2016, and with the help of MaGIC’s accelerator program, successfully launched in June. 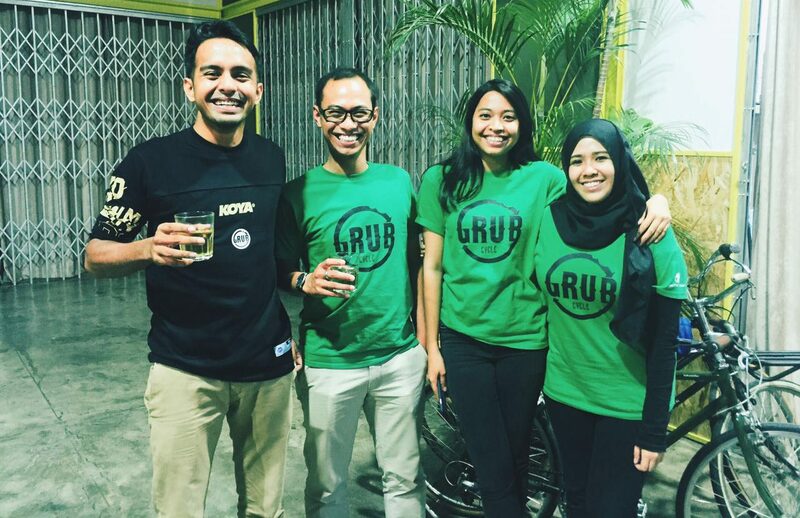 Thus far, the team has generated RM1,500 in revenue and saved 70kg of food from wastage. They have also been able to subsidise 25 low income families with their basic needs at a bargain price. 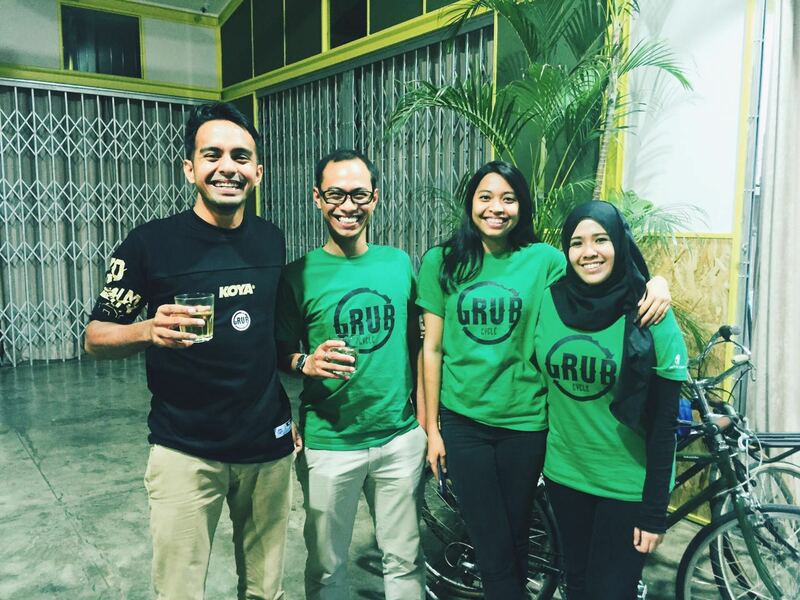 With this, GrubCycle’s ultimate aim is to become the leading social enterprise that deals with food wastage. 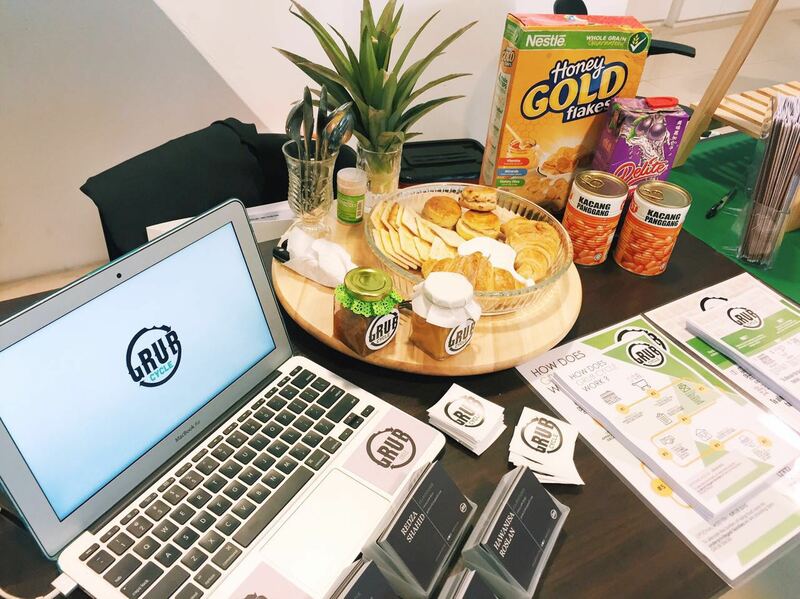 They also wish to provide solutions for food waste problems, as well as increase the awareness of food poverty and food security while helping the underprivileged communities. It might appear as lofty dreams to the average individual but GrubCycle are already in the product development stage of creating a mobile app that will connect food vendors directly to customers. He continued, “Malaysians are food lovers, and as passionate foodies, we all feel the shame of wasting such glorious food!” Through this, they believe that their startup holds some weight and is something which benefits Malaysians from every walk of life and demography.